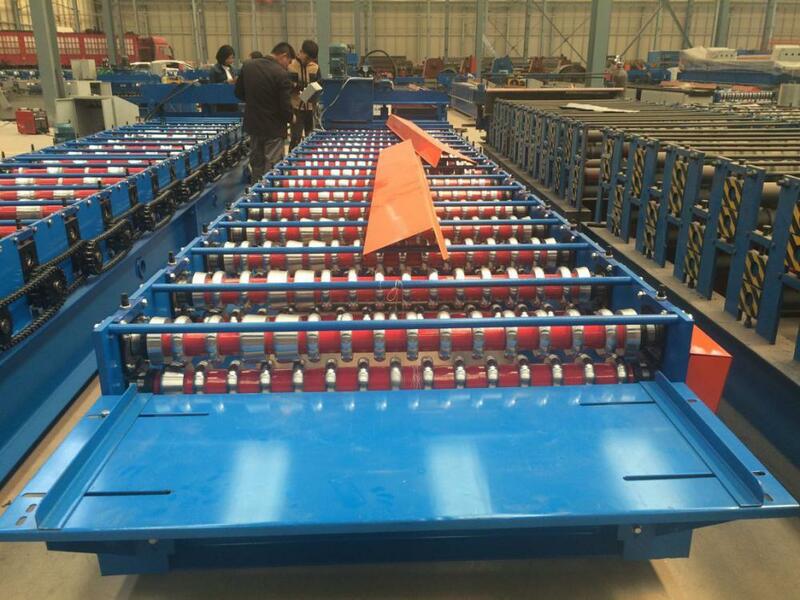 The corrugated roll forming machine can produce corrugated sheets with any kinds of thickness. 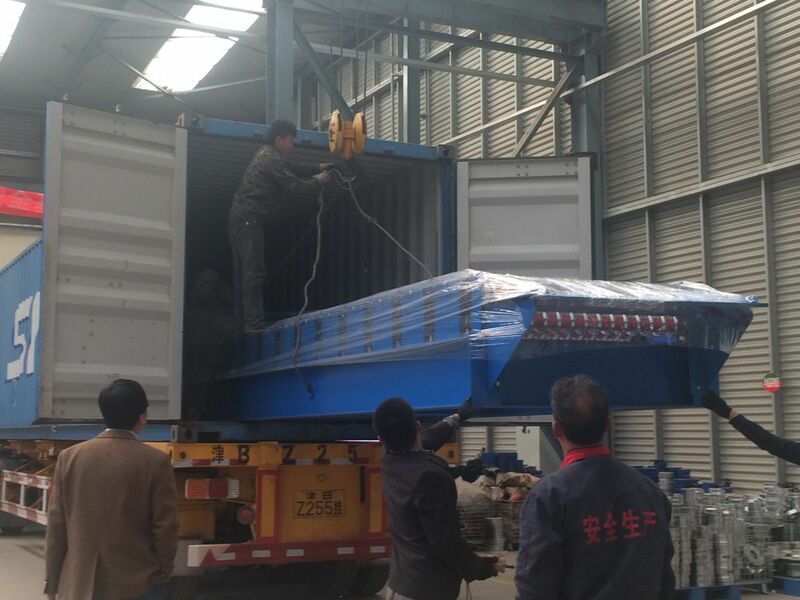 They are widely used as roofing and wall sheets for factories, warehouses, garages, exhibition centers, cinemas, gardens, etc. 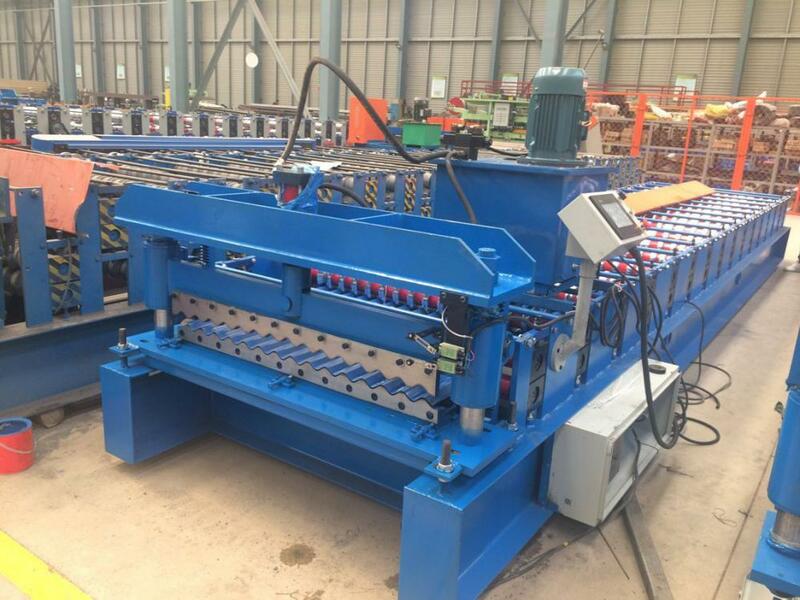 Looking for ideal Forming Machine Made In Stock Manufacturer & supplier ? We have a wide selection at great prices to help you get creative. 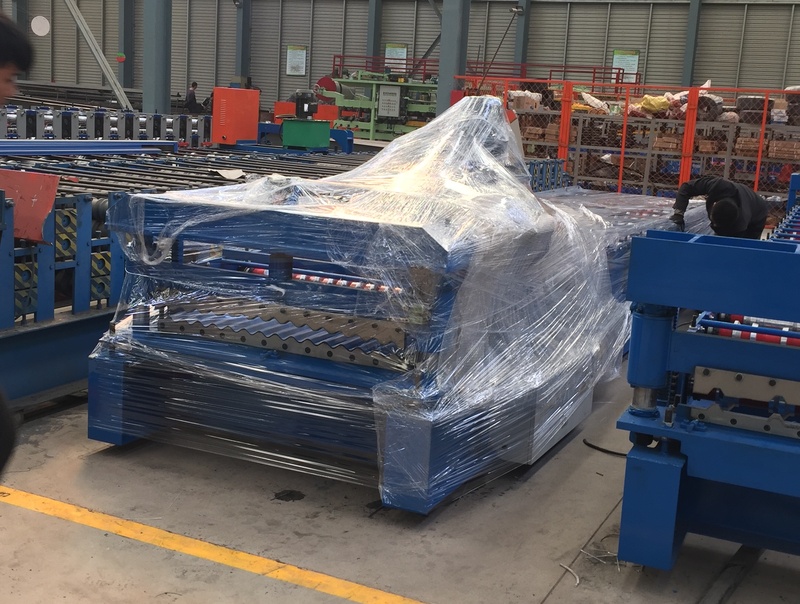 All the European Standard Corrugated Roll Forming Machine are quality guaranteed. 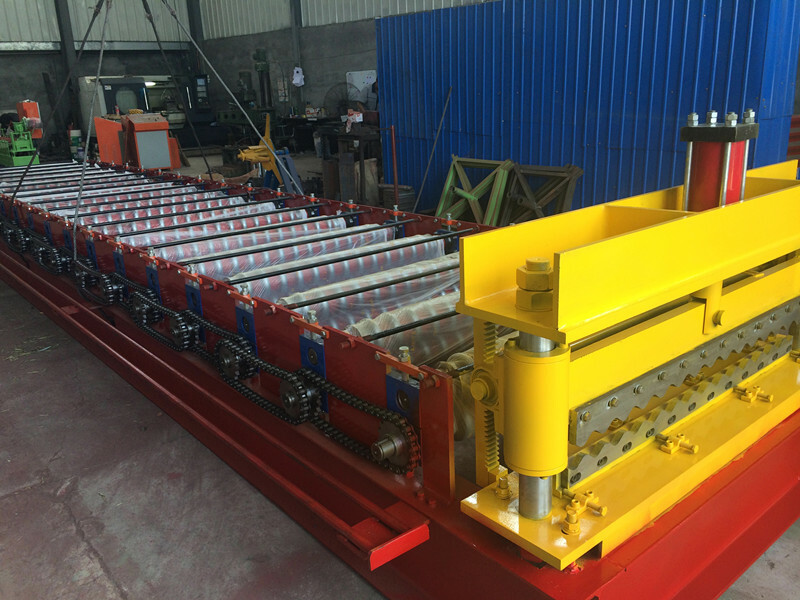 We are China Origin Factory of Aluminum Corrugated Roll Forming Machine. If you have any question, please feel free to contact us.